I recently had the privilege of being interviewed by the Worcester Telegram and Gazette regarding my educational and career path. 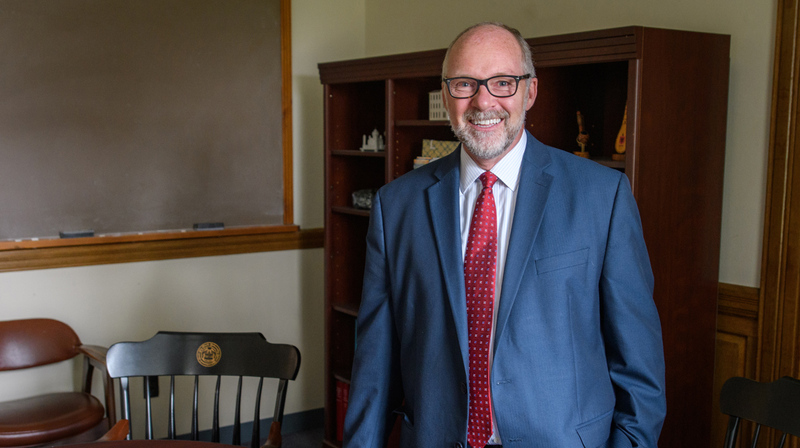 Perhaps most people assume that the pathway to a dean’s role at a selective private research institution like Clark University is a predictable trajectory. It is not. Most of my colleagues have a great deal of work diversity in their background. Some came to their current role by way of science fiction literature, while others came to their roles via the study of music or geography. What we all share is our common experience in obtaining our credentials. Our world view and our career pathways vary a great deal. For many students, walking into a large room full of people you’ve never met conjures feelings of dread. There’s a level of anxiety that accompanies fear of awkward conversations — or worse, uncomfortable silences. As graduation quickly approaches for many Clark students this spring, the importance of effective networking cannot be stressed enough. It is a key to your professional success. Luckily, the Graduate School of Management’s Stevenish Career Management Center staff are here to alleviate your fears. 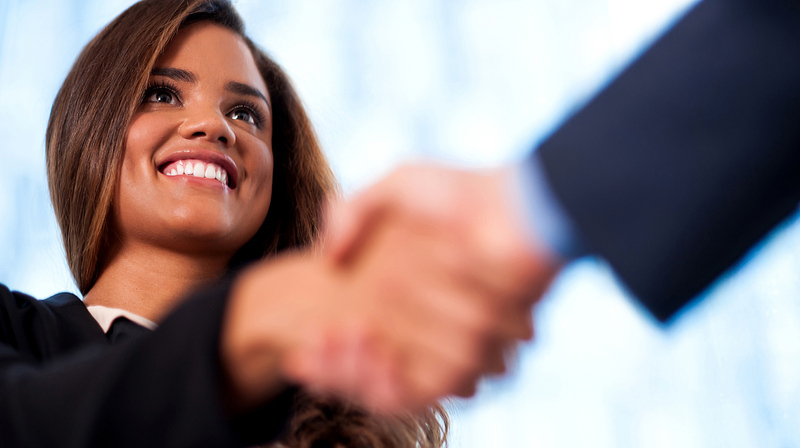 Read on for their top networking tips. With application deadlines fast approaching, we want to make sure you're putting your best foot forward. That's why we're offering you an inside look at top application tips — directly from our admissions staff themselves. Did you know? Worcester was the birthplace of the Valentine's Day card in America! It’s an exciting time for our Clark community as we celebrate Lunar New Year (also known as Spring Festival or Chinese New Year). Happy Groundhog Day! Today marks the day where Northeasterners hope that Punxsutawney Phil pops out of his hole and doesn't see his shadow. The glimmer of hope that spring is just around the corner is a sure cure for the winter blues. Thankfully, Punx predicted an early spring this year. Regardless of the outcome, we would like to share Clark University's favorite Worcester winter spots that will either make you embrace Father Winter or help you escape the chill. Reading can broaden your horizons, stir emotions, strengthen your critical thinking, and inspire you to action. 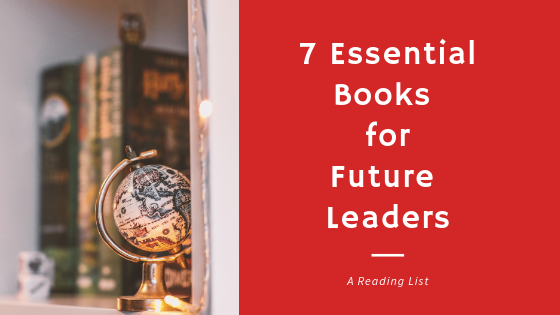 A truly meaningful book can even help form your identity and set you on a path to change the world. Despite these benefits, one in four American adults have not read a book in the last year. Let's reverse this trend in 2019. As you might imagine, Clark University faculty and staff know how to choose a good read, so we browsed the shelves of their personal libraries for their top picks. These are the books that have shaped their lives and actions. Interested in borrowing one? All titles below are available through Clark's extensive on-campus library network. Together, we form a passionate community characterized by creativity, bold thinking, and determination.